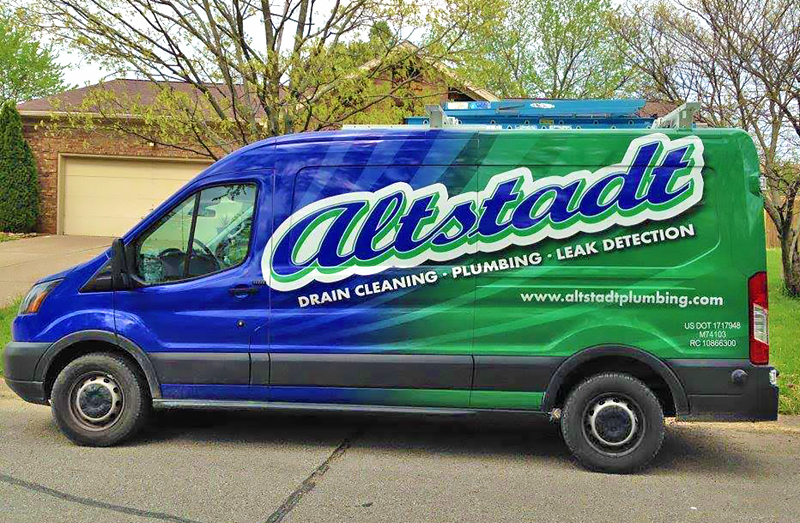 Altstadt Hoffman’s highly trained plumbers offer a variety of fast, reliable plumbing services for your home or business. Whatever the job, you can count on Altstadt Hoffman Plumbing to get it done right and as efficient as possible! We have the knowledge, materials, professional tools and skills to handle any job, large or small. We are experts in sewer and drain cleaning, plumbing installations, video inspection, smoke testing, swimming pool leak detection, sump pumps, water heaters and more. Altstadt Hoffman also performs complete bathroom remodeling, from start to finish. We are licensed, bonded, and insured. We offer quality plumbing service and specialize in new construction, commercial, residential, industrial and emergency repairs. Contact us to schedule your service appointment. We offer quality plumbing service and specialize in new construction, commercial, residential, industrial and emergency plumbing repairs.